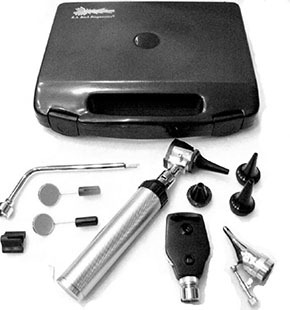 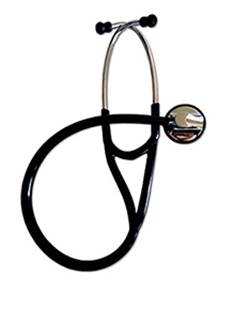 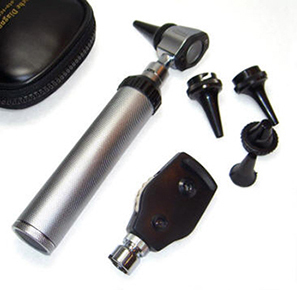 Home of the Best Selling Highest rated most economical Otoscope / Ophthalmosocpe kits on Amazon for Med Students before Amazon decided they are no longer selling ophthalmoscopes. 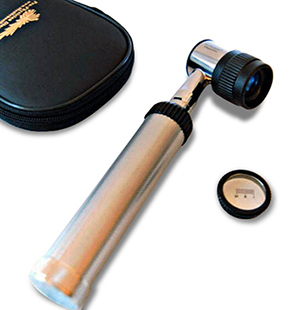 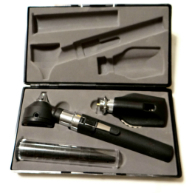 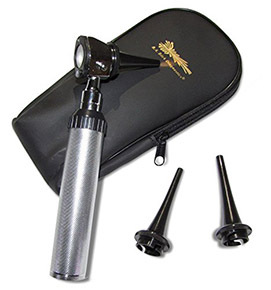 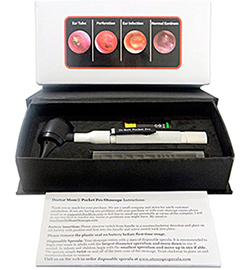 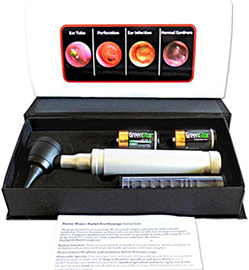 THE WORLDS FIRST LED PROFESSIONAL FIBEROPTIC OTOSCOPE! 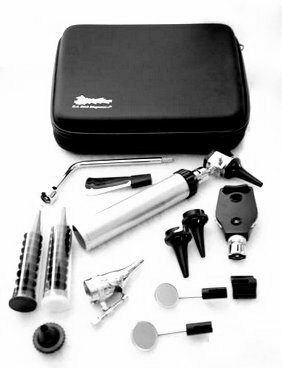 Number 2 best selling kit on AMAZON! 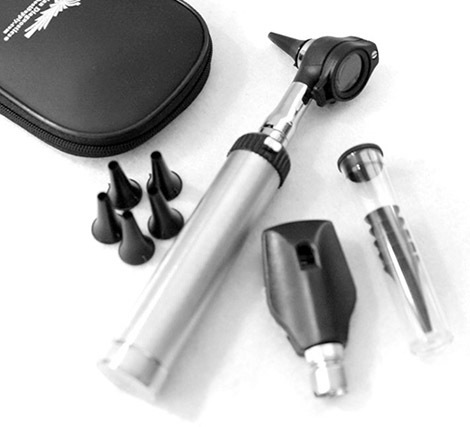 Number 1 best selling ENT kit on Amazon!